On March 20, Premier Christy Clark and Keith Mitchell, chair of the British Columbia Achievement Foundation, named this year’s recipients of the B.C. Community Achievement Awards. Included in the list of recipients is North Thompson Star/Journal editor Jill Hayward, of Louis Creek. “I was totally amazed when I received the call notifying me that I had been selected as one of 33 to receive a B.C. Community Achievement Award,” said Hayward, “I had no idea that Ginger Chappell had sent in my nomination, with letters of support from other community members. Hayward says she is passionate about the communities where she lives, and thoroughly enjoys her involvements with local organizations and projects. Currently she serves as the president of the North Thompson Fall Fair and Rodeo Association, is co-chair of the North Thompson Agriplex Committee, presides over the McLure Wildfire Monument Society, has been a director of Barriere Rural Crime Watch, and amongst a number of other community involvements sits on the boards of Barriere First Responders, the Lower North Thompson Tourism Society, and is the Literacy Outreach Coordinator for the area. She has a relentless passion for her community, and is a strong advocate for agriculture and agritourism. Those she works with on her many community involvements say she has a special ability to bring community members together in working for a common goal, and her cheerful drive to get things done is contagious. The British Columbia Achievement Foundation is an independent foundation established and endowed by the province of B.C. to celebrate excellence in the arts, humanities, enterprise and community service. Launched in 2003, the BC Community Achievement Awards were the first initiative of the foundation, followed by the Carter Wosk B.C. Creative Achievement Award for Applied Art and Design, B.C.’s National Award for Canadian Non-Fiction, the B.C. 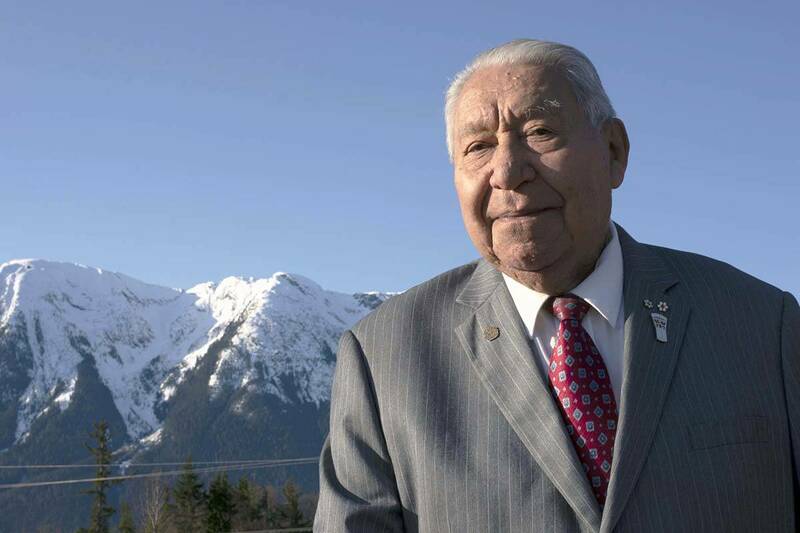 Creative Achievement Award for First Nations’ Art, and the B.C. Aboriginal Business Awards.